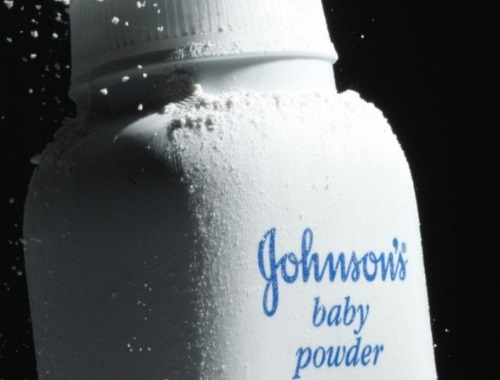 A Los Angeles jury on Monday ordered Johnson & Johnson to pay a record $417 million (U.S.) to a hospitalized woman who claimed in a lawsuit that the talc in the company’s iconic baby powder causes ovarian cancer when applied regularly for feminine hygiene. California woman Eva Echeverria alleged Johnson & Johnson failed to adequately warn consumers about talcum powder’s potential cancer risks. She used the company’s baby powder on a daily basis beginning in the 1950s until 2016 and was diagnosed with ovarian cancer in 2007, according to court papers.